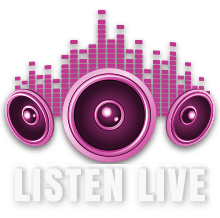 Chinese New Year Festival | Hot 103 Jamz! 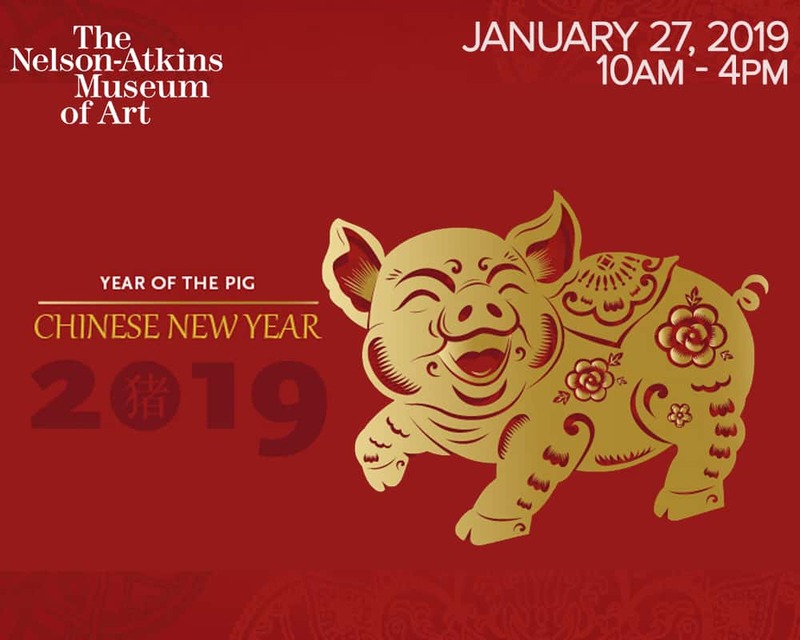 Experience the traditions and culture of China in the Year of the Pig! Explore the world-renowned Chinese art collection while engaging in dance, music & art activities.